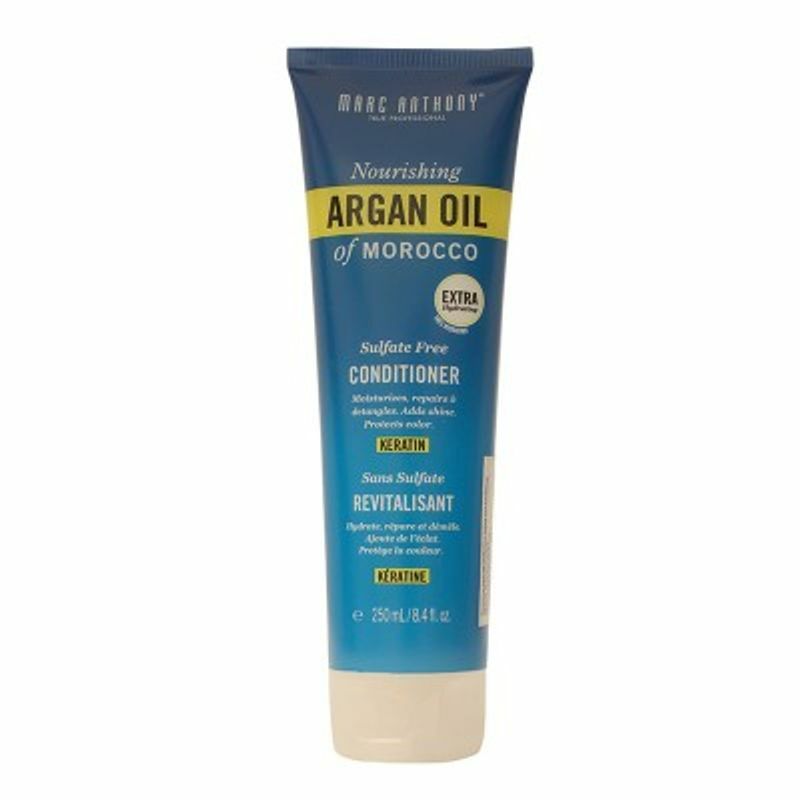 Marc Anthony True Professional's Nourishing Argan Oil of Morocco Conditioner rejuvenates hair and infuses moisture into it. Adds luster, combats damage and protects color. 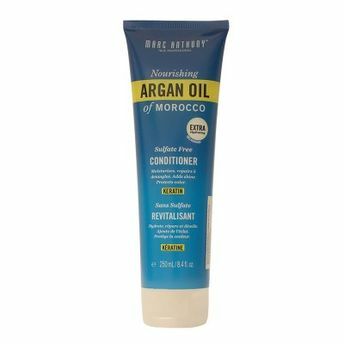 Instantly smoothest frizz while creating soft and manageable hair. Restores strength without weighing it down. Infused with Keratin.